Mamma Mia! is a stage musical written by British playwright Catherine Johnson, based on the songs of ABBA, composed by Benny Andersson and Björn Ulvaeus, former members of the band. 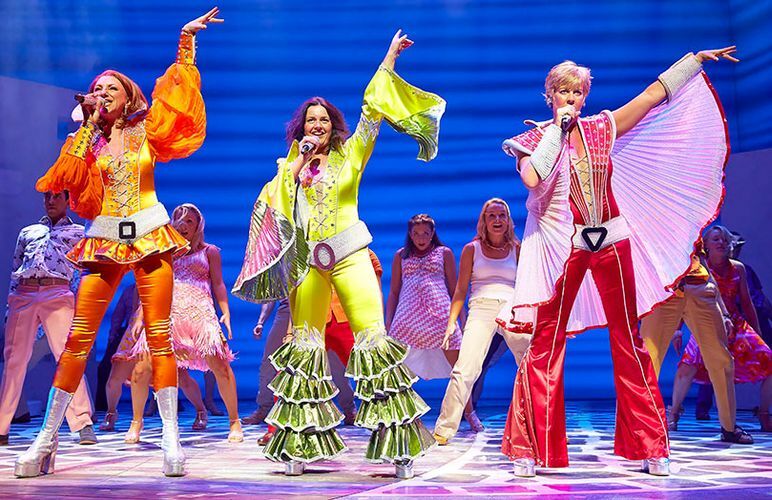 The title of the musical is taken from the group's 1975 chart-topper "Mamma Mia". Ulvaeus and Andersson, who composed the original music for ABBA, were involved in the development of the show from the beginning. Anni-Frid Lyngstad has been involved financially in the production and she has also been present at many of the premieres around the world.